Coconut Creek is a gated community featuring 150 olde Florida style homes. 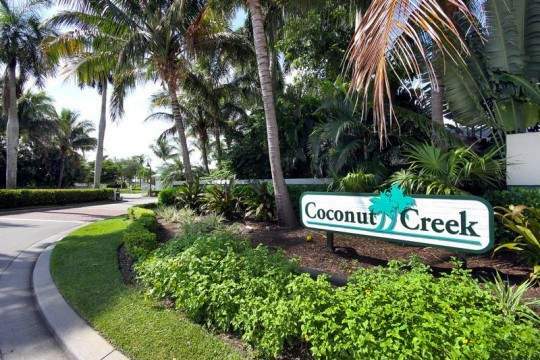 Located in the Iona area off McGregor Boulevard in South Fort Myers, the quiet community of Coconut Creek is only minutes away from Sanibel and Captiva Islands, restaurants, shopping, Southwest Florida International Airport, Lee Memorial Hospital’s Health Park, and many Southwest Florida attractions. Shady verandas, sidewalks that lead from home to home, swans gliding across a 10-acre lake – Coconut Creek takes you back to a time when friends were no further away than the back door, when bicycles were the favorite pasttime, and iced tea was sipped during a casual afternoon conversation. The Coconut Creek clubhouse is a delightful gathering spot for residents and friends alike. Orginally part of the Frederick J. Wesemeyer home, a world marketer of galdiolus bulbs and flowers, it is now a state historic landmark. We have taken careful measures to preserve the original beauty of Mr. Wesemeyer’s home. Our residents and their guests still enjoy its charm as it must have been during a less hurried era. An inviting 20×40 foot swimming pool and spa with spacious surrounding deck sit behind the clubhouse. 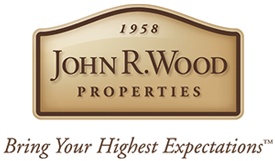 They are available year-round for the enjoyment of the residents and their guests of all ages. If tennis is your game, you’ll enjoy playing it on our two full-sized, hard surfaced courts, conveniently located next to the clubhouse and pool. And Coconut Creek offers a kids’ paradise with its fenced playground area. At the center of our tranquil community lies a 10-acre lake, perfect for fishing, canoeing, or daydreaming. Our park area features and ornate gazebo, ideal for visiting with the swans, Coconut Creek’s most popular residents. Sheltered from the sun by royal and coconut palms, banyans and oaks, Coconut Creek is perfect for your Florida lifestyle. We have taken advantage of an architectural style that has a timeless and practical beauty. In Old Florida, verandas and open floor plans flourished because of their unique design. Vaulted ceilings and double french doors allowed breezes to flow; tin roofs not only reflected the heat of the sunlight but withstood the elements; verandas were a perfect place to while away the hours. Today, these very same features are not only admired for their sensibility, but also for their provincial charm.